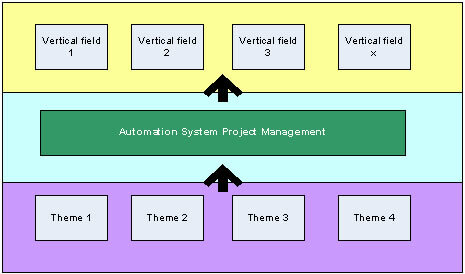 This paper tries to investigate project management knowledge expansion to a vertical industry - automation systems. First the literature carefully limits the scope of automation systems. 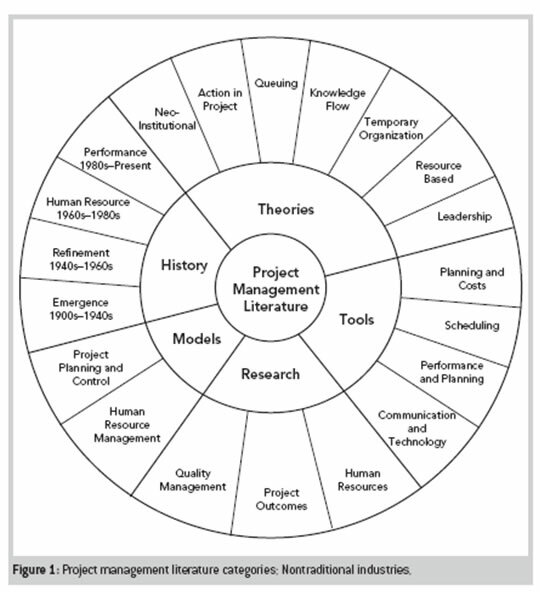 It then gathers themes from literature review, map themes between vertical automation systems, PMI common themes and other technical / managerial disciplinary themes. The managerial and technical specific requirements are gathered, understood, and solution themes are proposed for each requirement. This is Part 1 of the white paper. Automation System is defined as the use of control systems and information technologies to reduce the need for human work in production of good and services. The author joined the Project Management Institute Automation Systems Community of Practice. Also, automation system has been mostly perceived as a sub-branch of industrial engineering, which is a branch of engineering dealing with the optimization of complex processes or systems. Industrial engineering is concerned with the development, improvement, implementation and evaluation of integrated systems of people, money, knowledge, information, equipment, energy, materials, analysis and synthesis, as well as the mathematical, physical and social sciences together with the principles and methods of engineering design to specify, predict, and evaluate the results to be obtained from such systems or processes. How to conduct our research extension? 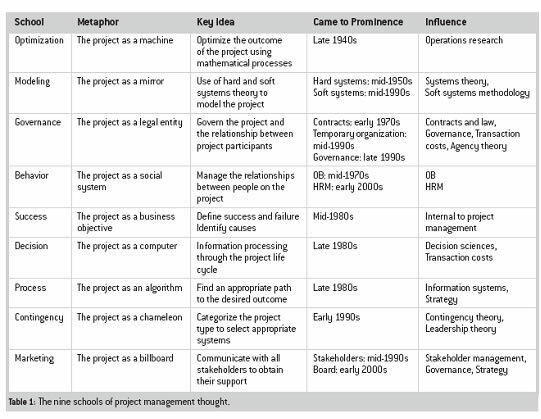 "Despite the broadening use of systematic approaches to project management, the majority of related literature is focused on a handful of industries construction, engineering, government, information technology, and utilities that have, until recently, been the traditional areas for project management." Currently, the non-traditional project management areas include banking, pharmaceuticals, consulting, advertising, legal, health care, safety, and non-traditional manufacturing and industrial (automation systems) sectors (Kerzner, 2001). 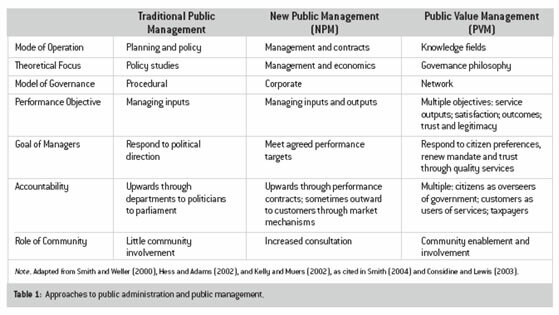 (4) What do systematically identified articles tell us about project management in the non-traditional areas identified? The author has conduct researches on different academic and industrial journals, and literatures. A precise scope and definition of automation systems needed to be identified first since it the term "automation systems" is board, vague, and is interpreted very differently by different people. 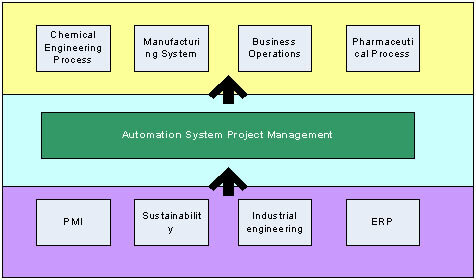 Just one quick search of the term "automation system management" can pull out literatures from a diverse set of professional area(s), such as chemical process, industrial and chemical engineering, control system, process control, medical systems, manufacturing systems, energy and environmental management, robotics, enterprise resource management, operation management, pharmaceutical process, etc. Batch Process need further automation: Siemens systems; need advance control system & process control. Integration Automation systems with ERP (Enterprise Resource Management) Solution Systems. From the literatures, automation systems can be anywhere in agricultural commercial or industrial sectors. However, the main theme "how to automate correctly or better", itself becomes a vertical discipline alone. And this individual discipline itself may need skills, technologies, and knowledge's from many other area(s). Since the idea of automation system project management is relatively new and vague, we need to first carefully clarify our problem statement that is similar to a demarcation. For example, imagine yourself as a project management, how are you going to manage your automation projects in order to achieve results? What do you want to achieve at the end of the day? How can we use "projects" to handle those challenges? In general what are the common challenges, missions and visions, in automation systems across different industries, that operation management face and feel painful everyday? Are those challenges specifically happening in automation systems only? Can we use existing PMI knowledge to resolve those challenges? 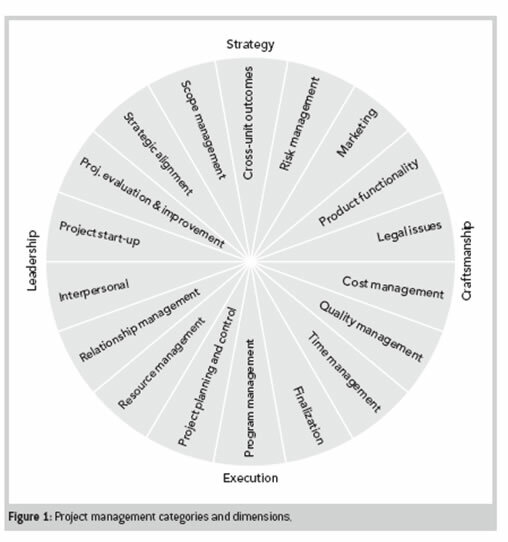 How can we extend the existing PMI knowledge to cover managing those challenges? Another point is, according to PMI, a project is a temporary endeavour, having a defined beginning and end (PMBOK, 2009), while automation systems is business as usual (BAU or operations), which are repetitive, permanent or semi-permanent functional work to produce products or services. We have to identify project management natured tasks or programs that can add value or positive long-term change of the automation systems operations. Such activities can be related to hands-on system or engineering implementation and changes, processes/architecture/ practices changes, or management strategies changes. We need to clarify what PM plays a role in each kind of activities. For example, a PM is not going implement a robotic arm somewhere in the manufacturing process line, but the PM need to know how to create and manage a project so that experts can perform the implementation. We are not going to document how to perform querying analysis, system optimisation etc, although this can be root cause of many automation systems common problems. We focus on methods or ideas that PM can contribute to the success of the automation system operations. Step 2 - What are the themes from the project management literature in non-traditional industries? What are the current disadvantage, limitations, challenges and add values initiatives we are facing in automation systems? Improved programming and interfaces: Chemical process industries (CPI) Improved programming and interfaces are making it easier for end users to marry process control , asset management and diagnostic data. Energy best practices, technologies in energy management . (Green). Long-term, comprehensive energy conservation plans are the foundation. Investment in metering and communications infrastructure is crucial. The importance of interoperability data context in Energy Management Systems is key. Management programs are developed and maintained by multi-disciplined teams of individuals from various functions such as maintenance, engineering, production, financing, and management. Operations research & Optimization techniques, Engineering economics, Supply chain management & Logistics, Systems Simulation & Stochastic Processes, System Dynamics & Policy Planning, System Analysis & Techniques, Manufacturing systems/Manufacturing engineering, Human factors engineering & Ergonomics, Production planning and control, Management Sciences, Computer aided manufacturing, Facilities design & Workspace design, Quality Engineering, Reliability Engineering & Life Testing, Statistical process control or Quality control, Time and motion study, Operations management, corporate planning, Productivity improvement, Materials management. Assessing Pain; Multiple drivers of change ( upgrade & maintenance on multi-platform, interoperability system; compatibility); Missing functionality (system do not accommodate actual costing); System down (Availability) issues. No Process visibility benefits. Change Management Issues (Transitional satisfaction, Rules of Engagement), Partner perspectives . Technology Vendor locked in . Original company who have handcrafted manufacturing system created a unique situation in that most staff were familiar looked for technology partner to offer process changes as the implementation progressed. Training - increase awareness: (testing, commitment, feedback, micro-topics). Never enough; Trainer spend time training the stuff using real data. > Assess whether there is a gap between the new needs and the current system's out-of-box capabilities. > Determine if an alternative to modification or third-party integration is possible, or if modification or third-party integration can be postponed. > Thorough testing that can uncover any problems and ensure a smooth kick-off. Step 4 - What topics or themes from the project management literature may be generalized to non-traditional industries? List of existing themes or soon to be existing themes. To date, 6 people have rated this article. The average rating is 3.50 - Add your rating. Just select a rating and click the button. No other information required.